Volkswagen cars and SUVs offer great reliability and can provide you with a safe and efficient drive. On top of their performance, each one features a stylish, modern, and sporty design. When you’re looking for a Volkswagen dealer near Howell, NJ, visit Toms River Volkswagen. Howell, NJ, is a great place for families and commuters. Its location in central New Jersey puts it at just a short drive from some of the state’s best attractions. There’s lots close by, like the shore and Six Flags. With a dependable ride like a Volkswagen, you’ll be able to explore all of it in style. There’s lots of variety in our new inventory with Volkswagen options for every kind of driver. If you need great gas mileage and a comfortable interior for your daily commute, check out the classic VW Jetta. It features a user-friendly infotainment system to keep you entertained and on the right path. To get a little more space in a sedan, try the midsize VW Passat. It gives you a spacious trunk to carry lots of cargo. Drivers looking to move a lot of cargo in an all-wheel drive vehicle can count on reliable SUVs like the VW Tiguan. It provides you with sleek style and quick handling for city or country driving. If you need to load up even more for your next family road trip though, check out the roomy VW Atlas. With lots of styles to choose from, you’re sure to find a vehicle that’s right for you at our Volkswagen dealer near Howell, NJ. Plus, our friendly sales team will be able to guide you to the one that’s got everything you’re looking for. Once you’ve picked out the Volkswagen that you want to buy, you’ll meet with the professionals in our finance center. They’ll go over your options and every step of the process. We think that getting a new car should be fun and exciting. That’s why every member of our dedicated staff strives to see you drive home in the car you want. We’ll negotiate with local banks and lenders to get financing options that work for you, too. If you already know what you want to buy, apply for financing online to get pre-approved. To help you keep your car in great shape for as long as possible, our Volkswagen dealer near Howell, NJ, offers a service center with a team of factory-trained and -certified technicians. They’ll be able to make sure your vehicle stays in top shape with routine maintenance like oil changes, tire rotations, and brake pad replacements. They’re also highly trained at tackling more complicated service issues, too. Whether you’re in need of transmission service or collision repair, they’ll be able to get you back on the road. If your vehicle ever needs new parts, you can be sure that our technicians are installing the best replacements. We only use original equipment manufacturer (OEM) parts that were built specifically for your Volkswagen. That way you’ll get better, longer-lasting performance out of them. If your vehicle seems like it needs service, or you’re due for an inspection or maintenance, schedule service with our technicians online. 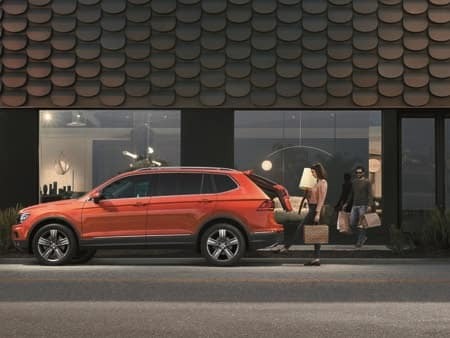 Visit Toms River Volkswagen to test drive a reliable VW car or SUV. 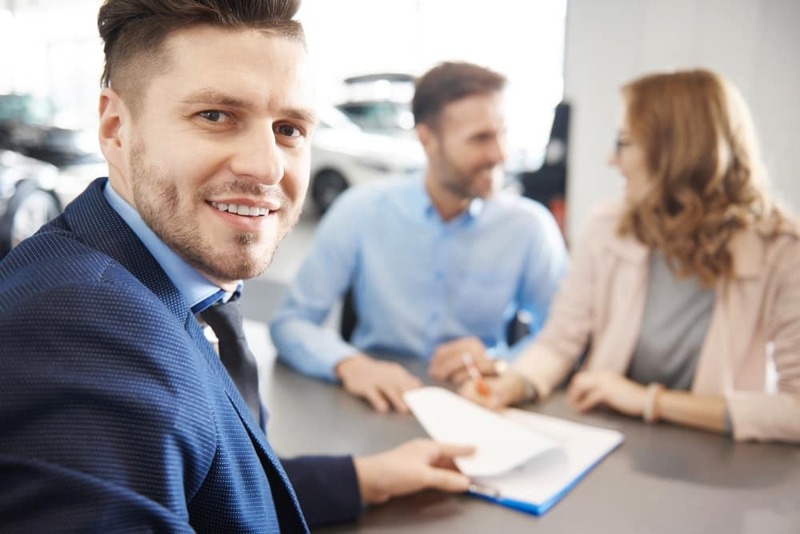 We’ll provide you with one-on-one customer service and help you find your next vehicle from a Volkswagen dealer near Howell, NJ.